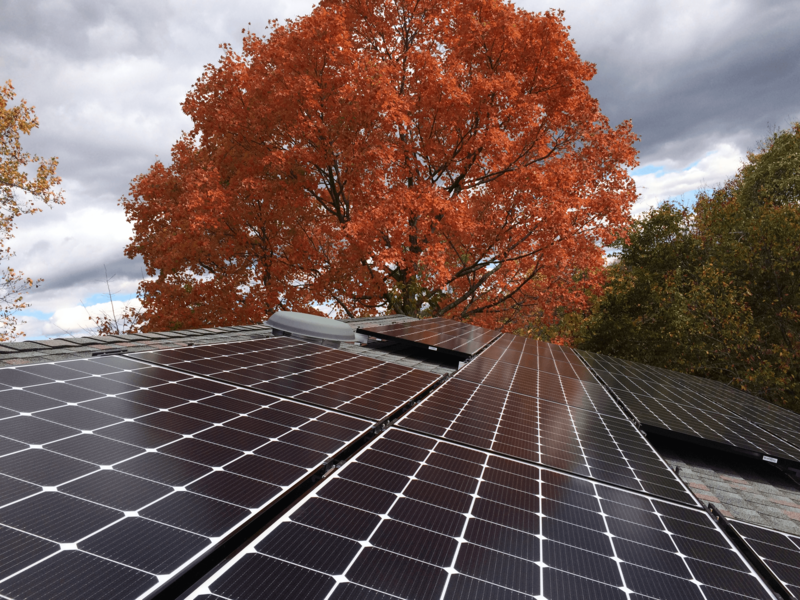 Solar looks great, even on a cloudy day in the autumn! We love the way solar looks. We’ve designed and installed solar systems mounted on roofs of all kinds, on the ground and on poles and even on big motor vessels and tiny islands! This gallery offers some “in progress” photos of recent installations. These behind-the-scenes snapshots reveal how we design and craft each array for each particular set of conditions. 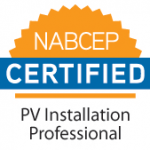 Most of our systems are grid-tied and so dramatically reduce our clients’ electric bills. Some of our systems use PV + storage to operate entirely off the grid. For these happy clients, the sun powers 100% of their needs. As a result, they will never pay a utility bill. Where will your system be located?